According to AARP, nearly 44 million Americans provide care to an older family member. As the Baby Boomer generation ages, the number of caregivers needed is only expected to increase. Cheryl Matheis, senior vice president for policy at AARP claims that as the population ages, the average worker will be a caregiver. Although noble, this sacrifice comes at considerable cost. While some multi-generational families are successfully able to handle the heavy responsibilities of care, the majority face numerous challenges. The complexities of living in a multi-generational household generally relate to finances and the struggle to pay for college while saving for retirement. When you throw in the added strain of caregiving, the results can be extremely taxing. Fortunately, the development of a reliable homecare system and homecare software, such as ClearCare, has helped such families tremendously. 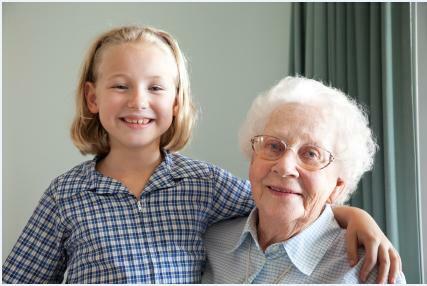 Using a homecare system and homecare software program benefits multi-generational families in a variety of ways. Here are just three. 1. Homecare software reduces stress. The physical and emotional toll of caregiving can easily become overwhelming. Without proper respite, stress can lead to burnout – which can be devastating to families. 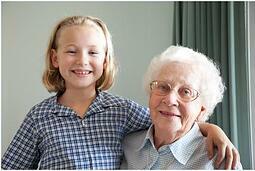 Get the rest you need by hiring an in-home care agency that uses ClearCare’s homecare system. You will always know who is taking care of your loved one and when, as well as stay updated on essential daily tasks. 2. Homecare and a homecare system allows for more productive workers. The National Alliance for Caregiving discovered nearly 70 percent of working caregivers reduced their hours, took a leave of absence, or chose early retirement as a result of their caregiving duties. Family caregivers can lose out on hundreds of thousands of dollars in lost wages and pension benefits – unless they get help from professional caregivers to shoulder some of the load. 3. Enjoy fun family activities with homecare software. Relying on a homecare system frees up time for you and your family to enjoy fun activities outside the home. This becomes especially vital if the senior you care for is homebound. Taking time for yourself to enjoy pleasurable pastimes is a key way you can avoid burnout and ultimately provide better care for your loved one. Successful caregiving requires balance. Homecare software, like that offered by ClearCare, can give your family that necessary balance so that you and your loved ones are healthy and happy – rather than stressed and overworked.